Millennials are looking to retirement as more of an adventure than their elders. And that's just the beginning of the differences between generations. 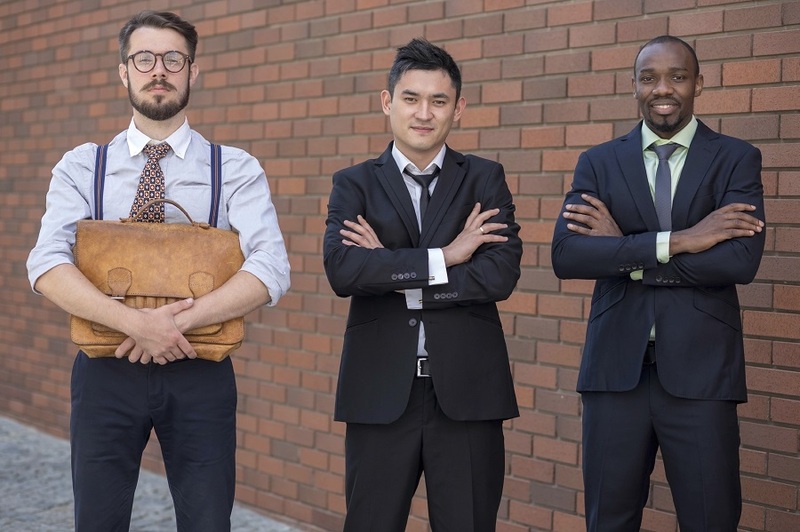 Older generations might consider retirement as something they do when they reach a certain age or when they aren’t able to work any longer, but millennials don’t seem to be looking at it that way.